First of all, ain’t ain’t a word. So that should tell you right there that this game night ain’t going to be like any other game night in town. No sir. We are doing things the wrong way. The un-PC way. What is PC? Politically Correct, and on May 20th at 20:00 we are going to be the opposite. We are going to take the filters away and get real. We are going to play poker and drink beer! What you can expect: To laugh until your cheeks hurt and to practice English while doing so. To meet new people and maybe even make new friends. To drink cold beer (or soda!) and learn to play poker, one of the most loved US American pastimes. 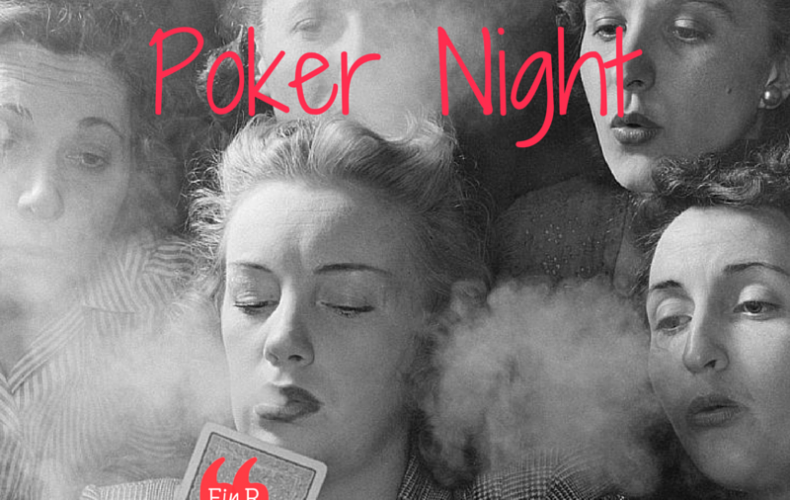 How much: $100 pesos includes two hours of speaking, refreshments (beer or soda) and snacks while you learn to play poker. If you participate in many of our monthly workshops, ask about a discount!